As all of us know, this is the tenth year of the Apple’s iPhone line. So, in the past, there were several facts related to a new iPhone product to celebrate their anniversary. and according to the rumors, we guess that the latest product will be entitled as iPhone 8. But finally, at the end of August, they have sent the invitations to the Media firms, and conduct the September Keynote on the last 12th of September. With that, they have declared more Apple products and the giant release was the iPhone x. It was the product they have launched to Celebrate the tenth iPhone anniversary. at the time they too introduced about the iPhone 8 and 8 Plus devices. 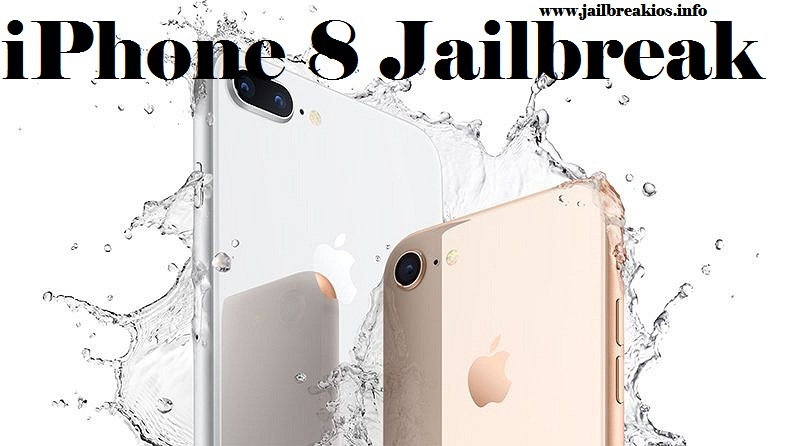 So, if you wish to know all the facts related to jailbreak iPhone 8 and the other, then you can go through this guide. Actually, when Apple declared about three new iPhone during the month among them iPhone X has become the most notable release. Of course, Apple mentioned X as the future of the smart Phones based on its amazing features. Anyhow, whatever Apple offered with the product users haven’t the access to use it till now. But the other rest iPhone models are available to use. On the ground, now let we focus on a full review of the iPhone 8. Really, after the Apple’s September Keynote, release event most of the iPhone users are eager to know more about the latest Apple Product. as a result of that, finally on the last 22nd of September, they have launched the iPhone 8/8 Plus and the Apple watch to the public. Now the iPhone 8 is available in some regions and it will immediately spread all over the world. Because the company has begun the shipping process. Well, as like the iPhone X the iPhone 8 too include more cool features and functions with the latest iOS 11. 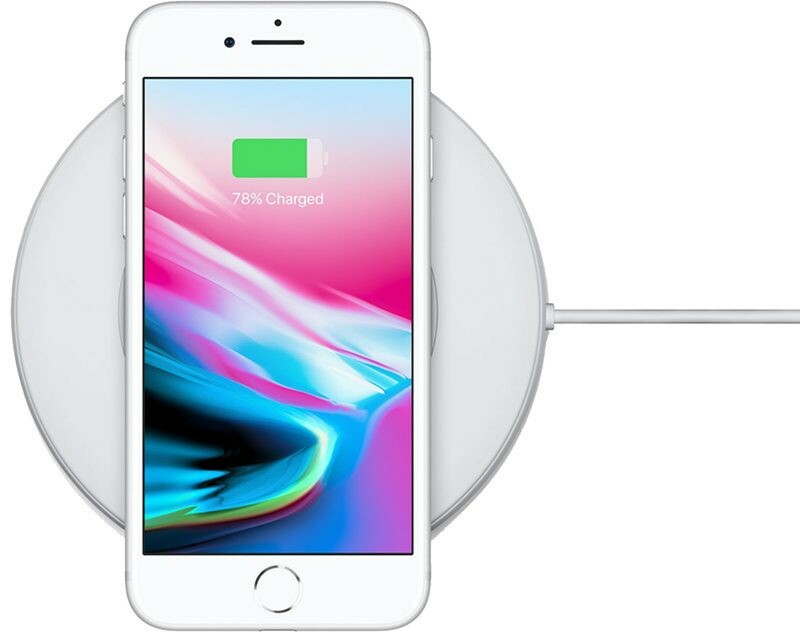 On the ground, if you wish to enjoy the iPhone 8 then, the pricing has start from $699 for 64GB and it will cost up to $849 for the 256GB devices. As I mentioned above now the iPhone 8 is available to buy from retails. So, if you wish to have it with your self, then you may wish to know about the features that you can enjoy with it/OK, then here we go to have a brief idea about the attractive features of the iPhone 8. Of course, finally, again we get the point. Whatever Apple offer to the public, there were Some iDevice users they do not happy with the offering features. On the ground, they wish to enjoy more customizing features with their devices. 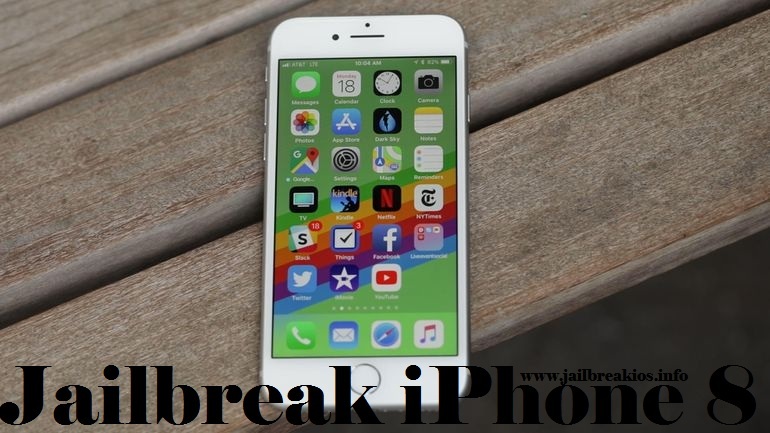 So the jailbreak has entered into the stage and now after the release of iPhone 8, most of the jailbreak users wish to know the jailbreak iPhone 8 possibility. Of course, without the access to enjoy Cydia with the device, they will not ready to upgrade to the iPhone 8 device. Of course, sorry to say that you haven’t the access to jailbreak iPhone 8 in the present time. Really as all of us know, iPhone 8 is functions with the major iOS 11 firmware edition. And as we know, after the Keen team demo no hackers got success to jailbreak iOS 11. So, as a Cydia users, you need to wait for another time period to enjoy a worthy iOS 11 jailbreak tool. Of course, if we got any latest update then as soon as we will offer them for you. So, you can stay tuned with us to have the fresh updates.